Ada pertanyaan untuk Ava Lodge Motel? Ketika mengunjungi Wellington, Anda akan merasa layaknya di rumah ketika berada di Ava Lodge Motel yang menawarkan akomodasi berkualitas dengan layanan luar biasa. Dari sini, para tamu dapat menikmati akses mudah ke semua hal yang dapat ditemukan di sebuah kota yang aktif ini. Dengan lokasinya yang strategis, hotel ini menawarkan akses mudah ke destinasi yang wajib dikunjungi di kota ini. Dengan menawarkan pelayanan superior dan sejumlah fasilitas kepada para tamu hotel, Ava Lodge Motel berkomitmen untuk memastikan penginapan Anda senyaman mungkin. Untuk kenyamanan para tamu, hotel ini menawarkan fasilitas untuk tamu dengan kebutuhan khusus, penyimpanan barang, Wi-fi di tempat umum, tempat parkir mobil, business center. Para tamu dapat memilih dari 20 kamar yang semuanya dilengkapi dengan suasana yang tenang dan harmonis. Baik Anda yang menyenangi kebugaran atau hanya ingin bersantai setelah beraktivitas sepanjang hari, Anda akan dihibur dengan fasilitas rekreasi kelas atas seperti taman. 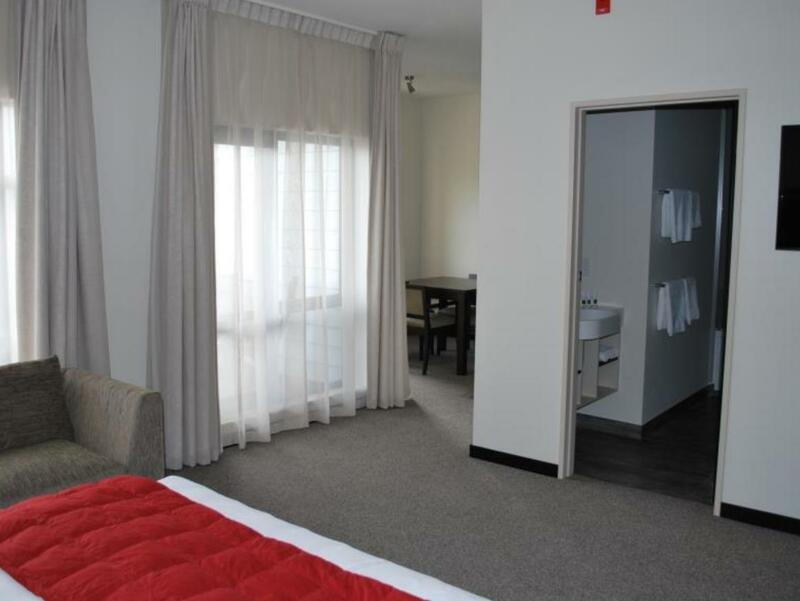 Ava Lodge Motel adalah pilihan yang cerdas bagi para wisatawan yang berada di Wellington dan menawarkan pengalaman menginap yang menenangkan setiap saat. This is a surprisingly modern and trendy little hotel in a great location. We were made to feel welcome by the guy who was filling in for the owners for a few days and were really happy with the room. Unlike many smaller hotels, were were not bothered by noises from other guests at all. The main restaurant strip is just around the corner and the beach is at the end of the street. It's a great spot to explore Wellington if you don't want to have to deal with the inner city. One word of warning, the traffic into the city in the morning rush is pretty bad so it's perfect to take your time and have a leisurely breakfast before heading in. Everywhere was bright and clean. Whilst the room was not large it had everything you need with plenty of storage space. Tasteful modern decor and access to outdoor space. Within easy reach of the capital by car, bus or train. Just off the seafront and close to shops and restaurants. Friendly hosts. Ava Lodge Motel ticked all the boxes. The right price, not too far from the ferry terminal, definitely clean/tidy, with great facilities and wonderful staff/owners. Would definitely recommend to anyone, and will certainly be back next time we're in NZ! Great room, nice bed and amenities. fantastic good spot good location. Would tell anyone travelling to the area to stay at the Ava Lodge motel. Good location, has a back entrance near the car parking. The room is very clean, tidy and well taken care of. We really enjoyed our stay here. Would definitely recommend this motel for a comfy stay. Innkeepers very friendly and helpful. Close walking distance to many small restaurants. Quiet area. I have stayed in a variety of hotels and apartments in the past and this is by far up there with the best. The motel was so new and fresh and extremely clean. It was very spacious and had absolutely everything needed from a hairdryer to a laundry. This was extremely important to me as I had travelled from Ireland. The staff were so very helpful they simply couldn't do enough to for you. Great location and very quiet at night. Even had own car park and excellent wifi services. The personal touch with a wrapped box of chocolates and card on Christmas morning outside the door from the owners was so heart warming and very much so appreciated. Highly recommended. Funky, spotless, practical place to stay. Walking distance to The Esplanade, cafes and shops. Convenient public transport to the City and other places if you choose to leave your car in free parking. Good security and friendly, helpful stuff. 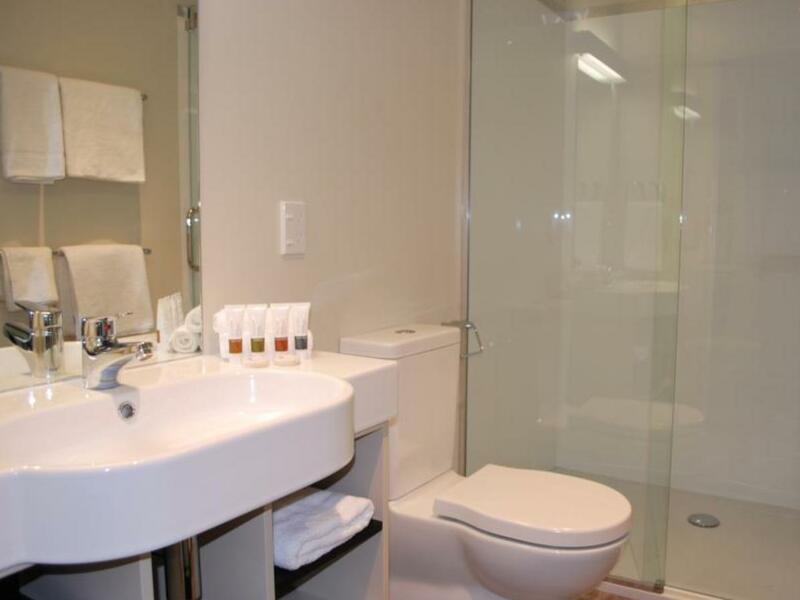 Rooms are well equipped with everything you need for enjoyable stay. Very clean and modern accommodation. Conveniently located near Main Street with restaurants but still very quiet. Owner was super friendly and helpful. Love the 'made in NZ' amenities. 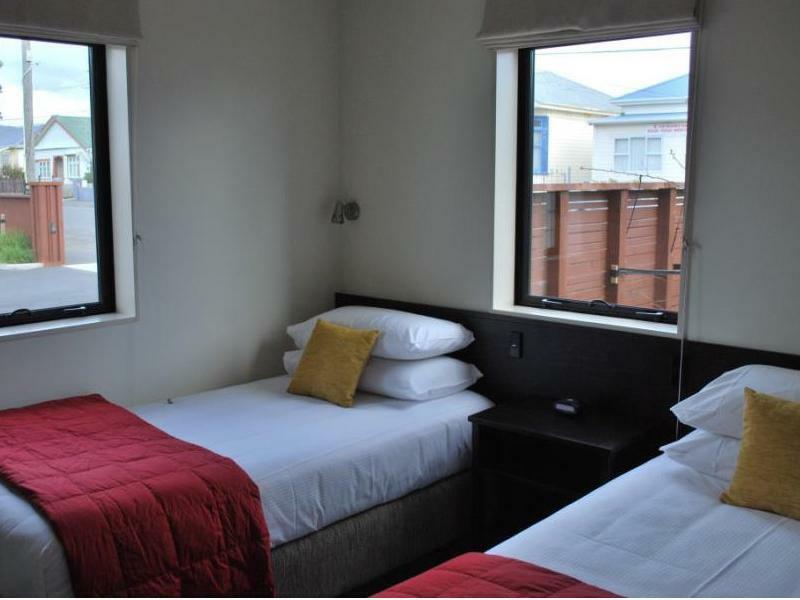 This is a very clean, modern motel in a great location only a block away from the main street in Petone. The Staff are very helpful. We will definitely stay again. 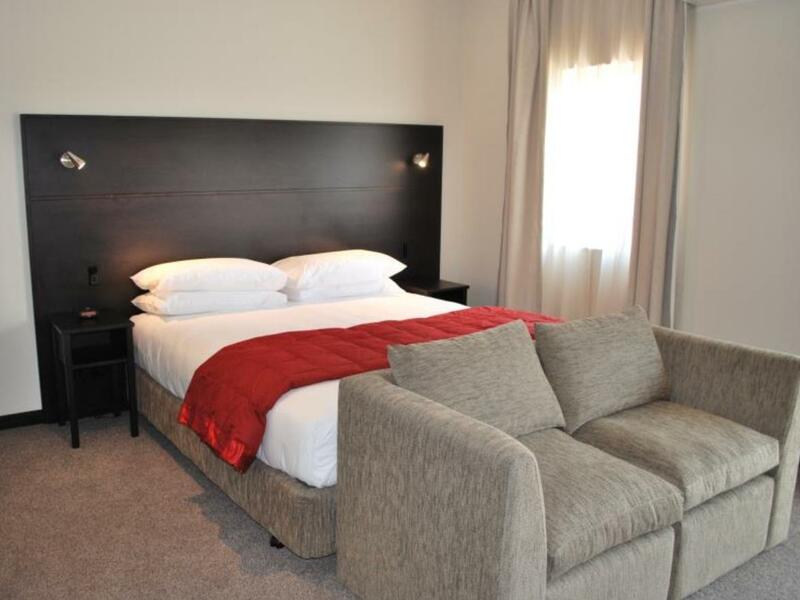 Superb accommodation with excellent facilities. Staff went beyond the call if duty with assistance. Breakfasts beautifully presented on tray & at time requested. Very generous serves. Highly recommend staying here. 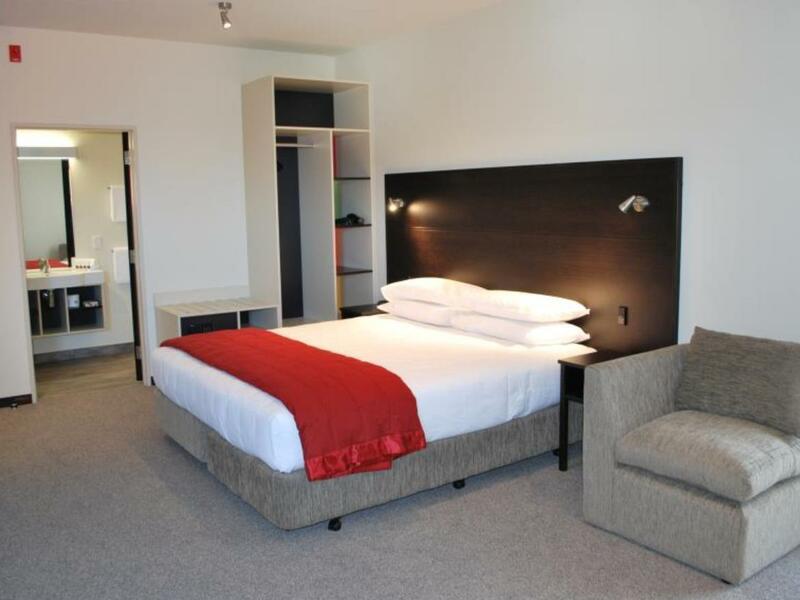 If you're working in the Hutt or northern win suburbs then consider this tidy modern hotel in Petone. Good value and surrounded by walkable cafes, takeaways, shopping and the beach. Please tell checkin, and quiet (for Wellington) area. Occasional bus sounds and odd idiot neighbour who needs to fix their exhaust! But we had a great nights sleep and the room was fitted to a very high standard, inc a spa and seperate kitchen area. Plus a balcony for fresh breezes and evening sun. The owners are seasoned hoteliers so most things are covered and you receive a professional welcome. Popular hotel with tradies and professionals, and added bonus of nearby cafes and real ale bars of Petone can only help with this - note they are not close enough to hear mind you - 5 or 6 min walk I'd say. Recommended especially if you don't have early morning Wellington meetings - remember the morning commute from Petone to Wellington can take over an hour on a bad day!